Now Google Play gamers can get stuck into the strategy classic. 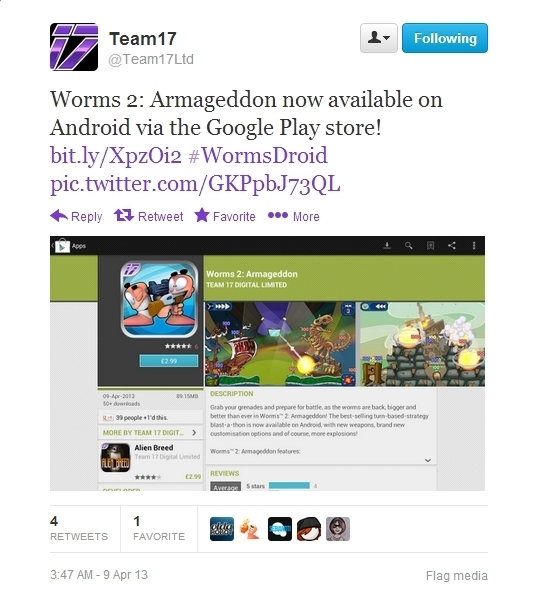 Team17, publisher of the Worms franchise, has just announced via Twitter that its popular sequel Worms 2: Armageddon is now available to download for Android devices from the Google Play store. The game's been available from the iOS App Store since December 2010, so its arrival on Android seems well overdue. 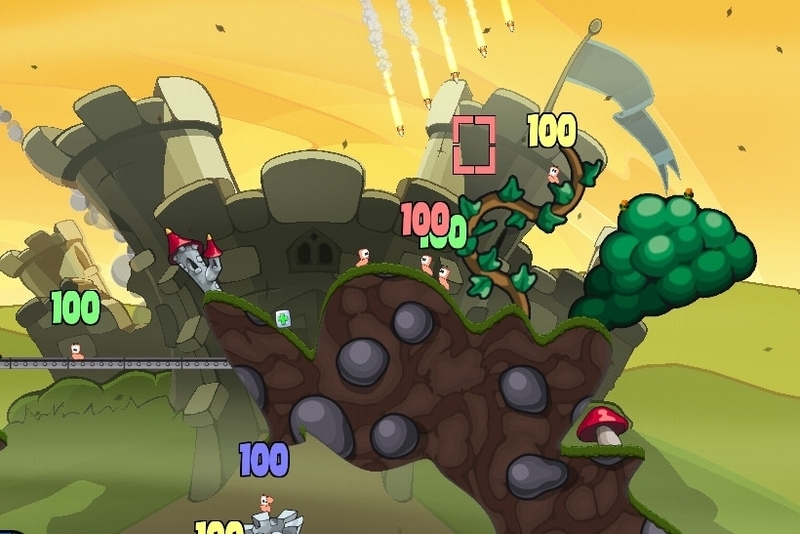 The smash-hit sequel features all of the strategic gameplay and daft humor that made the original game so popular, while also packing in even more ridiculous weapons and gameplay mechanics.